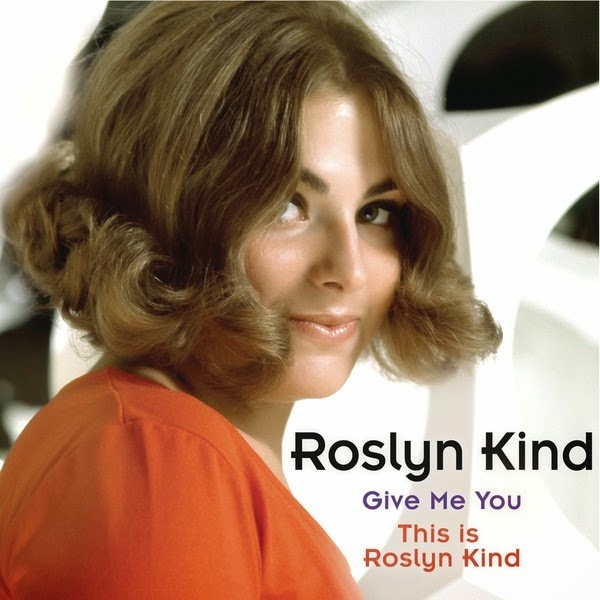 Masterworks Broadway has just released this recording, which includes two Roslyn Kind albums of the 60s: “Give Me You” and “This is Roslyn Kind”. Both albums have here their debut on CD. I didn’t know who she was (now I know she’s Barbra Streisand’s half-sister) and after listening it I found myself with a problem. Although there are some songs written by Broadway people, “Give Me You” by Larry Grossman & Hal Hackady or “Reflections” by David Shire & Richard Maltby Jr., the truth is this isn’t a CD that belongs to a blog about musicals. Anyway, since she did more than a couple of shows Off-Broadway (LEADER OF THE PACK, ELEGIES and others) and a Broadway one (3 FROM BROOKLYN), I decided to cover it here. Personally, although Roslyn Kind has a good voice, I didn’t like it. But it's a true time capsule to the 60s and I’m sure fans of the era will enjoy it.